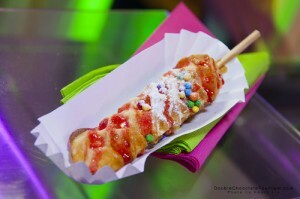 Delicious Belgian Waffles baked on a stick, made hot and fresh right in front your eyes! October 18, 2012Facebook hits 1 BILLION Users, DCF helps celebrate! 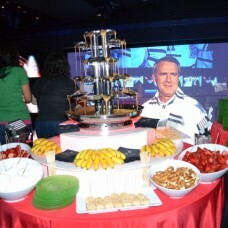 October 3, 2011Willy Wonka event in Toronto a huge hit!